The CMS' planned $1.6 billion in Medicare cuts to 340B hospitals across the nation will disproportionately impact providers in California, North Carolina and New York, according to a new study. Slashing the 340B drug discount program, which is intended to lower operating costs for hospitals to give its low-income patients access to drugs, would result in large funding cuts across California, North Carolina and New York hospitals, ranging from $62 million to $126 million, researchers for consultancy Avalere found. Overall, six states will see drug payment cuts of more than $50 million next year. About 62% of Medicaid disproportionate-share hospitals will experience less than a 5% reduction in Medicare Part B revenue due to the drug cuts, while 6% of impacted hospitals will experience cuts greater than 10%. But the concurrent increase in non-drug payments will mean that most hospitals will have very minimal changes to their revenues, according to the self-funded study. Because the drug-related cuts will disproportionately impact 340B hospitals while the non-drug payment increases will be distributed evenly across facilities, some hospitals would see increased payments while hospitals with high 340B volumes will likely see decreases. Still, any reduction to the already thin margins of hospitals could spell trouble for providers. Consumers stand to benefit from the cuts, researchers said. Since Medicare beneficiaries are responsible for a portion of the total drug reimbursement, consumers in California, North Carolina and New York would save $32 million, $18 million and $15 million, respectively. Ten states will each have aggregated Medicare beneficiary savings greater than $10 million in 2018. "The 340B program has become a big business for hospitals," Avalere President Dan Mendelson said. "As a result, all hospitals in the program have to think about this carefully going into next year." Beginning in 2018, Medicare intends to reduce 340B payments from average sales price (ASP) plus 6% to ASP minus 22.5%, which the CMS estimates to be closer to the hospitals' acquisition cost. With the proposed changes, if a drug costs $84,000, the CMS would pay just over $65,000, instead of the current $89,000. Hospital groups have sued to prevent those cuts and litigation is ongoing. 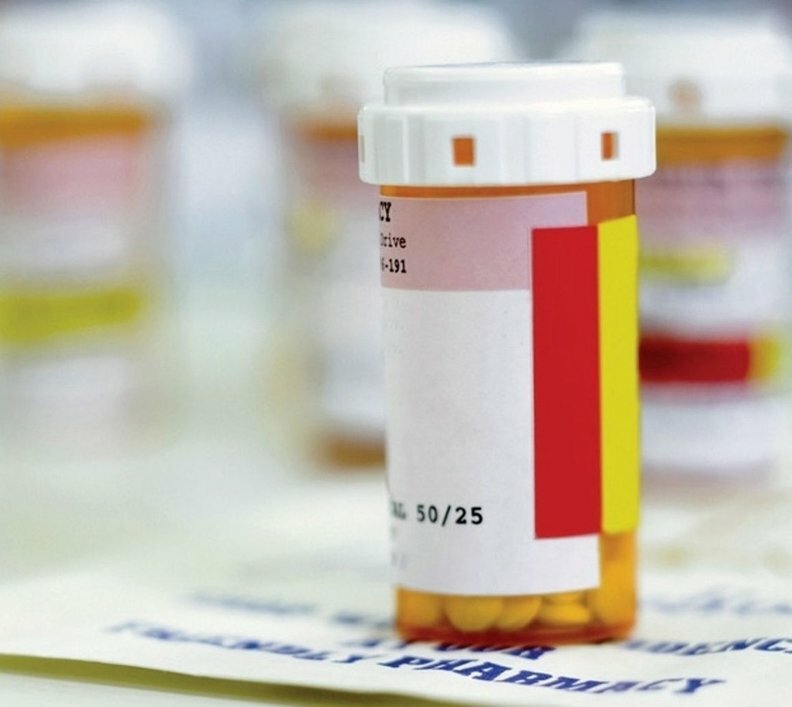 About half of the hospitals across the country participate in the 340B program, which has been criticized because it does not restrict how hospitals spend 340B money. Critics say that some hospitals use the program to pad profits while rural and critical access hospitals maintain that it's a vital revenue source and helps support preventive services. In a House Energy and Commerce Committee hearing on the pharmaceutical supply chain on Wednesday, U.S. Rep. Dr. Larry Bucshon (R-Ind.) said that some hospitals manipulate the program. A financially stable hospital could acquire a physician practice in a rural community and get a 340B distinction for it, he said. Mandating more transparency on how hospitals use 340B money would prevent abuse, Bucshon said. "The rules allow the hospitals to pursue these mechanisms aggressively," said Mendelson. "Some members of Congress believe the rules diverge from the original intent of the program as a way for low-income individuals to access drugs." An edited version of this story can also be found in Modern Healthcare's Dec. 18 print edition.